Let Incredible Himalayan Sherpa Adventure take you to the remote Makalu area on a trek through regions far-off the beaten trek. 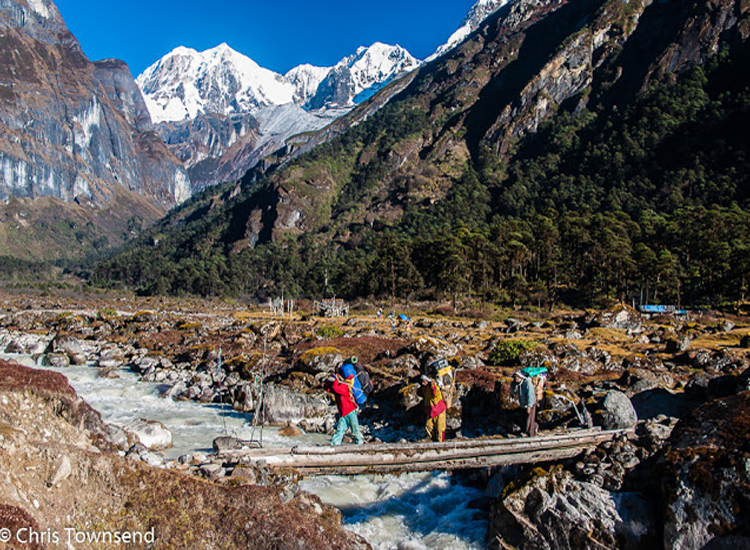 Enjoy some true Himalayan wilderness and unparalleled views of Makalu. 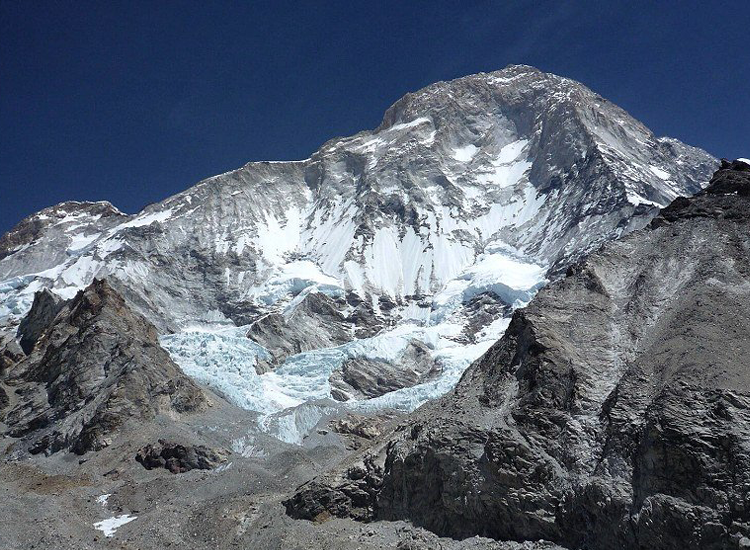 At 8,485m, Makalu is the 5th highest mountain in the world and its striking shape can be spotted from far away. 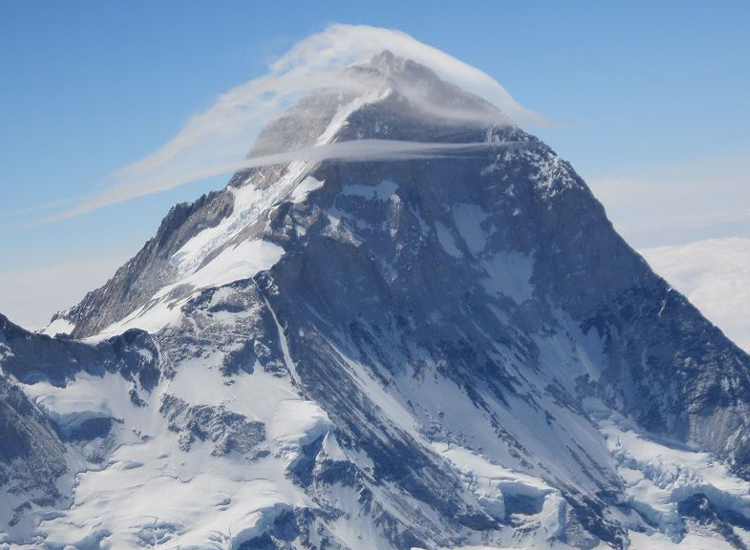 In the early days of Himalayan exploration, it was frequently confused with Everest due to a very high prominence. But since then, it has played an important part in mountaineering history itself. While only 20km away from Everest, the region feels completely different. Wild, remote and far less busy. 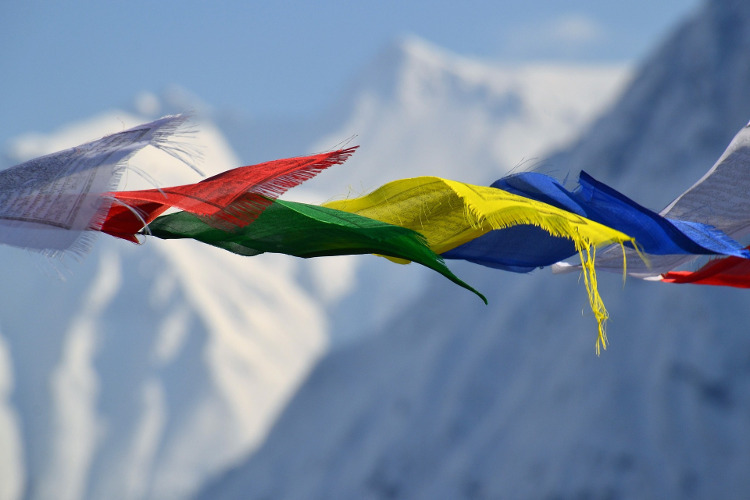 You’ll have to dispense with the amenities and infrastructure offered in the Everest region but in return you’ll receive a true Himalayan adventure. The ideal trip to get some distance from everything ‘usual’. 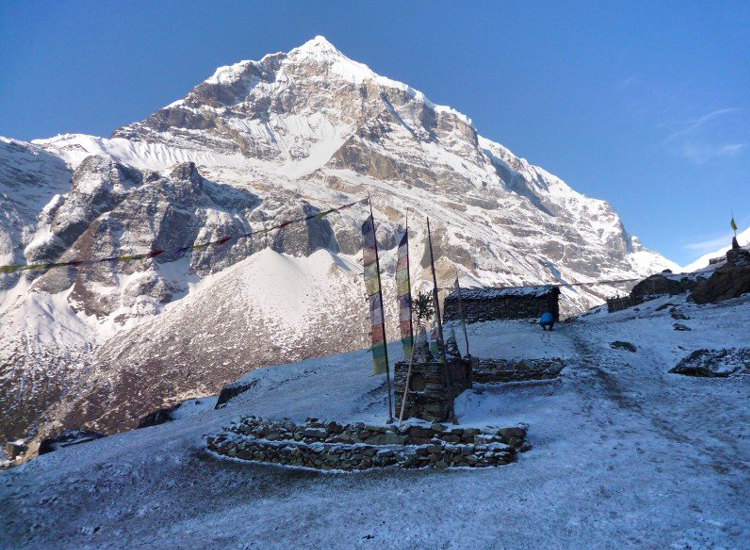 At Incredible Himalayan Sherpa Adventure we pride ourselves being very experienced in successfully and safely executing even these remote trips that require a more sophisticated logistical arrangement. The physical aspects of this trip can be quite demanding, particularly because of the lack of facilities. This trip is therefore only advisable for travelers with good physical fitness. But don’t let that deter you. Walking the remote trails and standing at Makalu base camp at high altitude without the hustle-bustle that you can sometimes encounter at Everest base camp make it more than worthwhile. We fly to Tumlingtar (520m). From here our journey begins. We pass through picturesque villages on the way to Mane Bhanjang (1100m). The journey already offers marvellous views of Makalu before we reach Num. Num is set above the Arun Kosi river, affording us good views over the valley towards Seduwa. On a clear day, we will see as far as the peaks flanking the Shipton La pass. After several hours along the trail, we’ll reach Seduwa (1540m). The path climbs gently northwards past farmland and small forests to our destination Tashigoan (2070m). Tough day ahead: our trek involves a 1400m climb on a very steep trail. 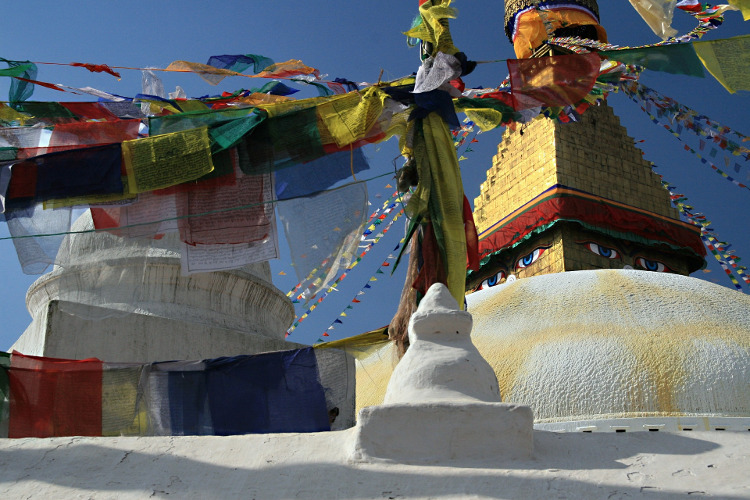 Starting from Tashigaon, climb over a ridge and continue along a steepening path. The last stage to Khongma (3560m) is a relatively draining climb over a rough path. Eventually, we’ll reach Khongma where we get a well-deserved afternoon tea. From Khongma, our walk continues along challenging sections of the trail but with remarkable views. We’ll encounter an interesting lake- the Thulo Pokhari (Big lake). We continue to the Keke La (4150m), the last steep climb of the day. The trail dips into a Rhododendron filled forest before we reach Dobato. destination. We reach Yangla Kharka (3600m) after crossing the Barun. From Yangle Kharka, we follow the trail to Nghe Kharka (3750m). We pass rocky terrain and various herder huts until we reach the final climb up to Langmale Kharka (4400m) where we stop for the day. From here, the trail further follows the (now very small) Barun Khola. Because there is plenty of water streaming down from the glacier, this area is used for herding. We follow the moraine until we finally reach a spectacular viewpoint that gives us clear sight of Makalu and its spectacular summit pyramid. No doubt, this is one of the most spectacular viewpoints in Nepal. \We retrace our steps down the Barun Valley to the lodges and campsite at Yangle Kharka. We retrace our steps from the first day. The continuous walking downhill puts a strain on the knees and trekking poles will come in very handy. We take frequent stops where we can have a relaxed tea. 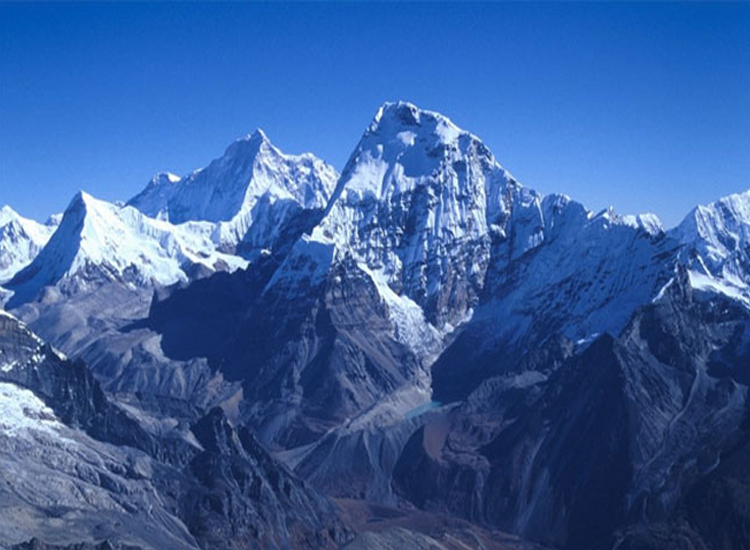 The best season for the Makalu-Barun region is roughly from March to late May and mid-September to early December. The weather in the region is heavily influenced by the monsoon which brings large quantities of snow between June and August from the Gulf of Bengal. To avoid unstable weather, we recommend the spring and fall periods. However, trips can be organized outside these periods as well. During long treks, good nutrition is very important. Beyond the practical aspects, delicious food enhances every holiday. 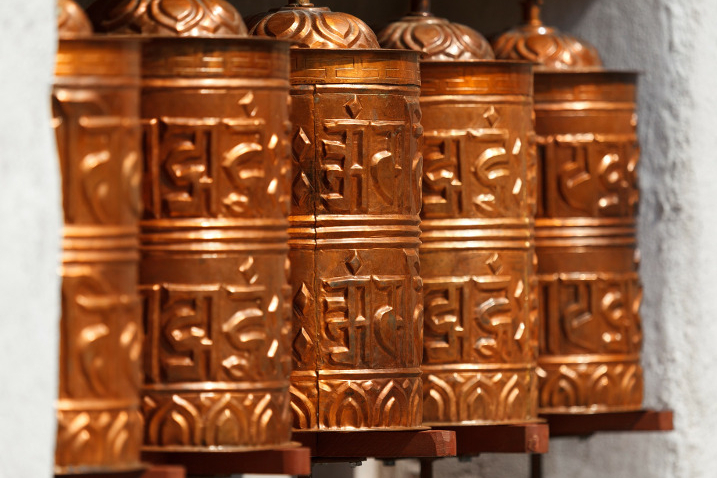 At Incredible Himalayan Sherpa Adventures, we make sure you experience high quality, locally sourced dishes. During the camping trek, we will freshly prepare your meals with great emphasis on local, authentic dishes. Please inform us of special dietary needs but keep in mind that the trek leads through remote areas and it will not always be possible to meet specific requirements. In this case you might have to bring suitable meals instead. The flight from Kathmandu to Tumlingtar significantly reduces the journey time. The flight is the shortest and most popular way of gaining access to the region but the mountain weather is notoriously unpredictable and sometimes even during the best part of the season, flights are delayed or postponed for one or more days. We highly recommend that you take potential delays into account and allow for an extra day in Kathmandu.